Central Oregon is the land of mountains and micro-brews. We seek out the beauty of nature, and we also seek out experiences that stir up emotions, make us think, and help us grow. So come experience what’s on tap under the Tower Marquee! 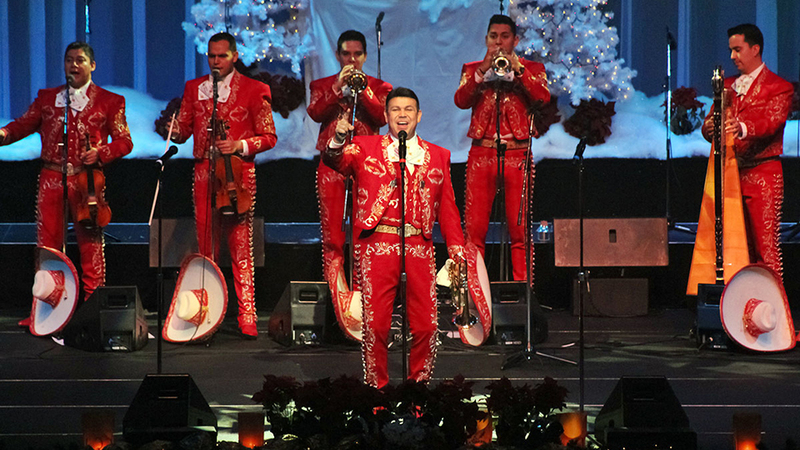 Friday, March 8, we’re thrilled to welcome back Mariachi So de Mexico de Jose Hernandez. The Grammy-nominated ensemble has been influencing the world of music for over 30 years, and have performed at sold out halls from New York’s Lincoln Center, to Viña del Mar in Santiago, to the Tower Theatre in 2016. This performance is sponsored by our friends over at Windermere Real Estate and Hola! Restaurant. 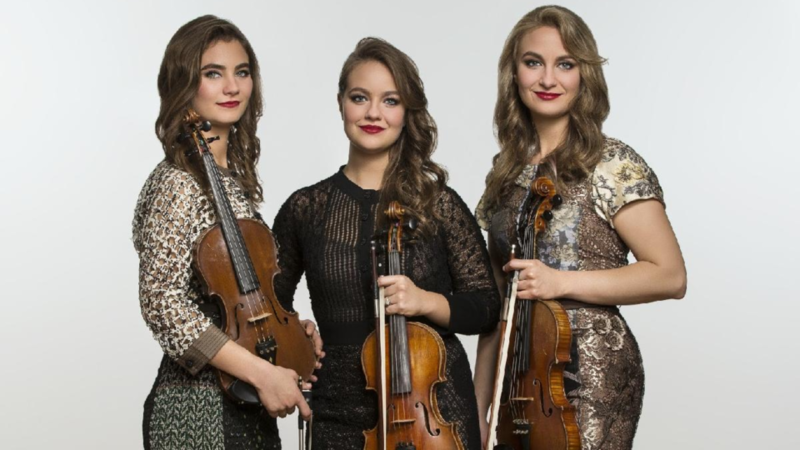 Then, it’s a family affair when the Quebe Sisters return Sunday, March 10. The acclaimed and charismatic sibling trio unabashedly take Texas swing to energetic new levels with their fierce fiddles, close harmonies, and authentic Americana. America’s Got Talent favorites, Recycled Percussion, make a bang when they take the stage Thursday, March 21 featuring their unique “junk rock.” Combining heavy metal, punk, pop and hip-hop, it’s an interactive experience featuring instruments made up of items you’re more likely to find at a junkyard than in a band room; plus, audience members get their own drumsticks so they can jam along too! The party continues when the Bumper Jacksons come to town Tuesday, March 26. 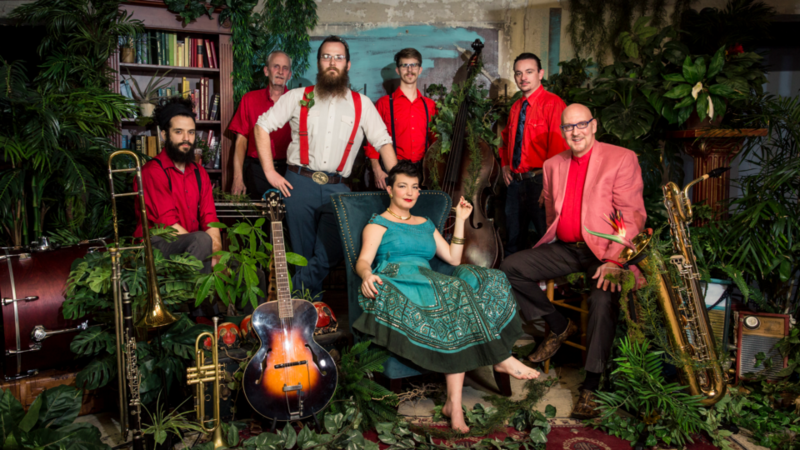 The brassy 7-piece band comes in hot and sweet, painting America’s story from the streets of New Orleans to Appalachian hollers in a bluesy fusion of roots jazz and country swing. We’re removing the first three rows for dancing, because everyone’s invited to this party! Then, on Sunday, April 7 the Hot Club of San Francisco invites you to come celebrate imagination and innovation during Cinema Vivant, an evening of vintage silent films accompanied by live gypsy swing. The musicians match every movement on screen with characteristic virtuosity, passion and humor, a setting reminiscent of a 1930s gypsy caravan on a French countryside. But that’s not all — see our full list of events at www.towertheatre.org, or stop by the Box Office Monday-Friday 10am-5pm. We hope to see you soon!